The Academy’s mission is to provide a challenging opportunity for young musicians ages 8-18 to study and perform great music together-while fostering creativity, friendships, and life-long enrichment through the common language of music. Students must pass an audition to gain admittance to the Academy. 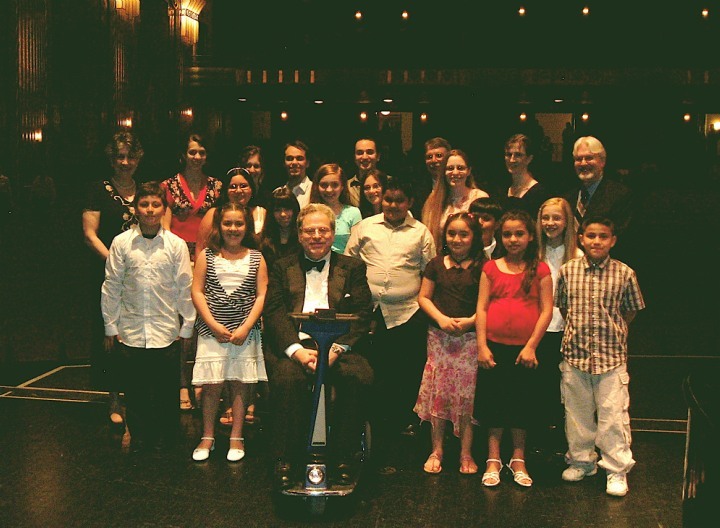 These orchestras promote quality ensemble playing with other talented, young musicians. Elements of history and theory are also blended into the study of each ensemble’s literature. 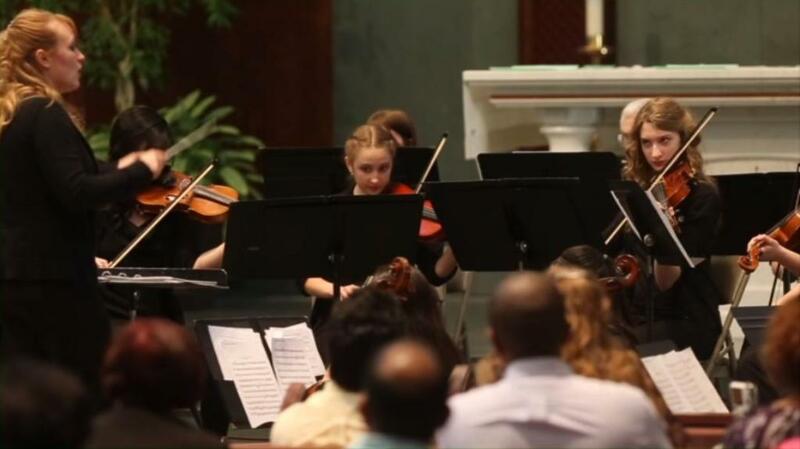 Youth ensembles perform 3-4 times per year from September through June. Students must pass an audition to gain admission to the Academy. Members of these ensembles represent more than sixteen different communities in and around the Fox Valley and Chicagoland area. 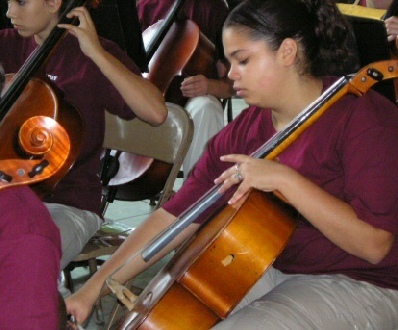 Academy students have the opportunity to perform side-by-side with Philharmonic Orchestra members twice each season. 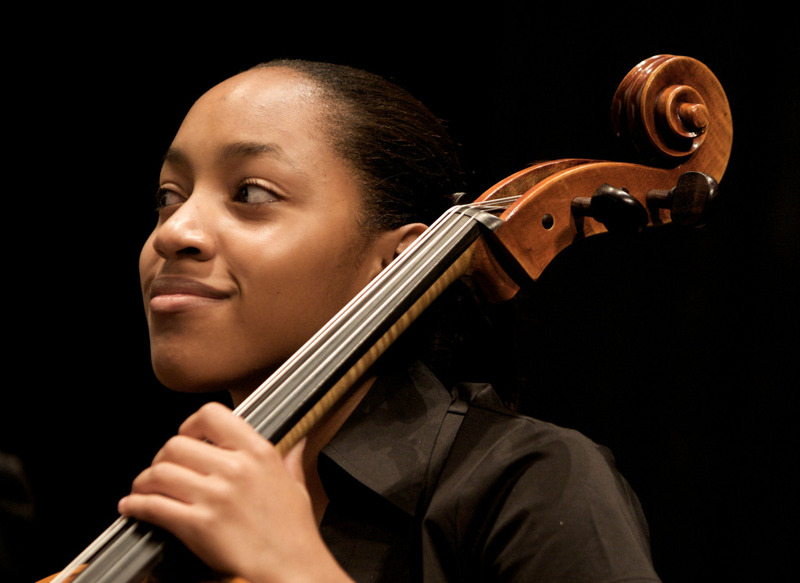 Philharmonic musicians are invited to visit the Academy to inspire the students and offer specialized instruction and insight for each ensemble and/or section.